Many people consider vaping the future of smoking. The evolution. The next big thing. 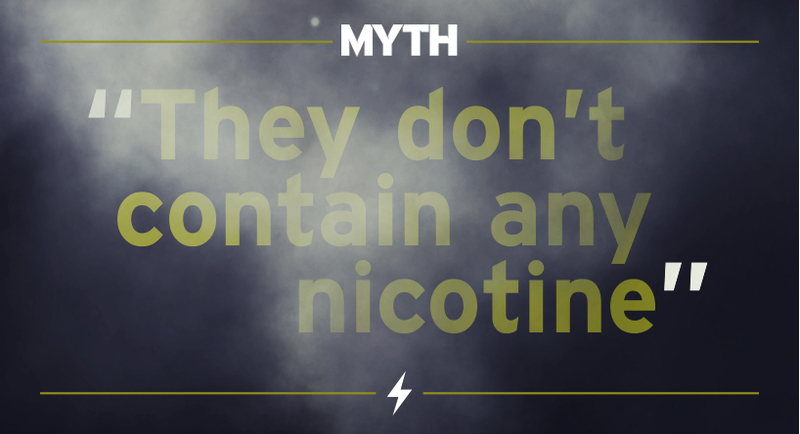 Smoking from an e-cigarette, mod or vape pen is widely seen as new, and different than traditional cigarettes. But what do we really know about them? Just because something’s newer doesn’t necessarily means it is better. 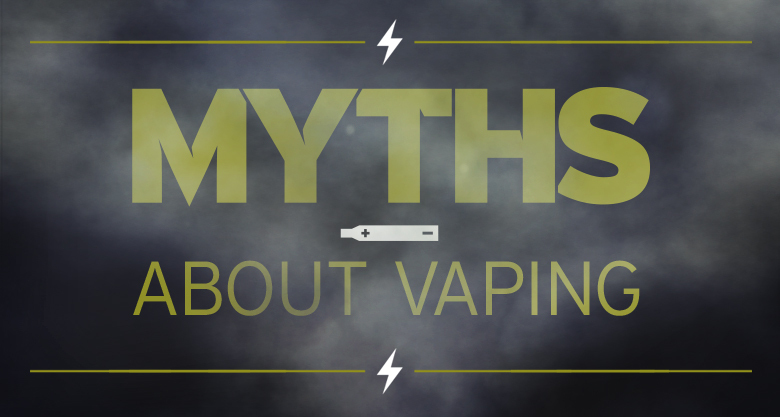 In fact, tons of questions, unknowns, and half-truths surround vaping. 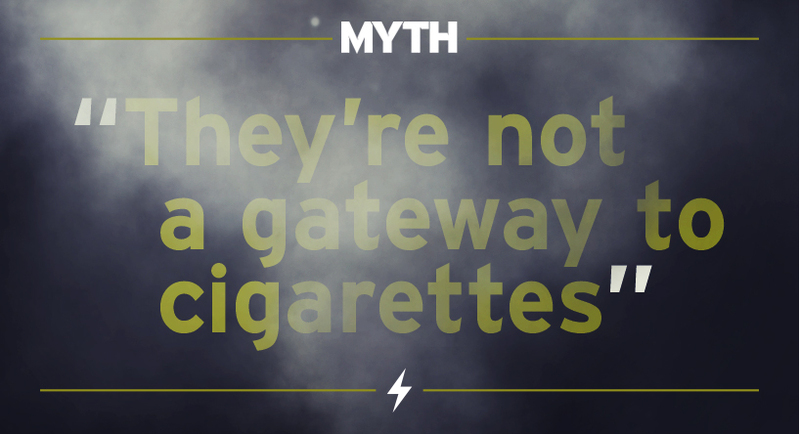 And while health experts don’t have decades of research on vaping, we can dispel a few myths and offer a few facts that will help you be informed. So let’s clear the vape cloud and see what people think versus what they should know about vaping. 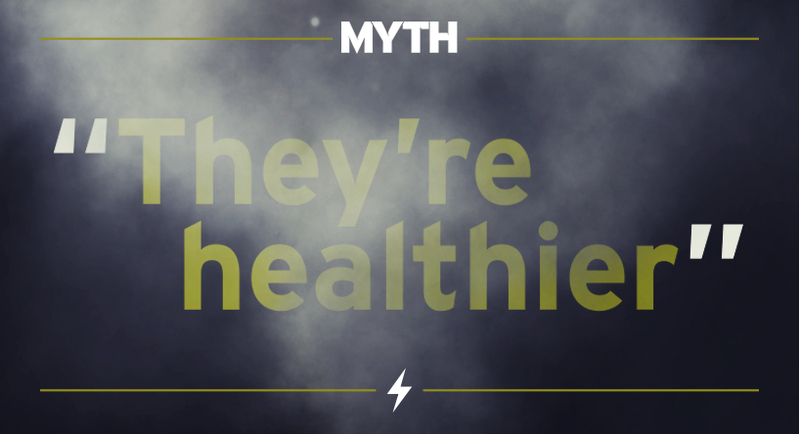 FACT: Truth is, vaping’s been known to trigger all sorts of health problems: wheezing, coughing, sinus infections, nosebleeds, shortness of breath and asthma. FACT: Actually, most do. Some vaping cartridges slap ‘nicotine-free’ right on their packages, even though they still contain nicotine because the vaping industry is not yet completely regulated by the FDA. Take nicotine seriously. It’s addictive. So there you go. A few things to keep in mind about vaping. Because one thing’s for sure…you’re the one calling the shots. You need to choose what’s good or bad, right or wrong. 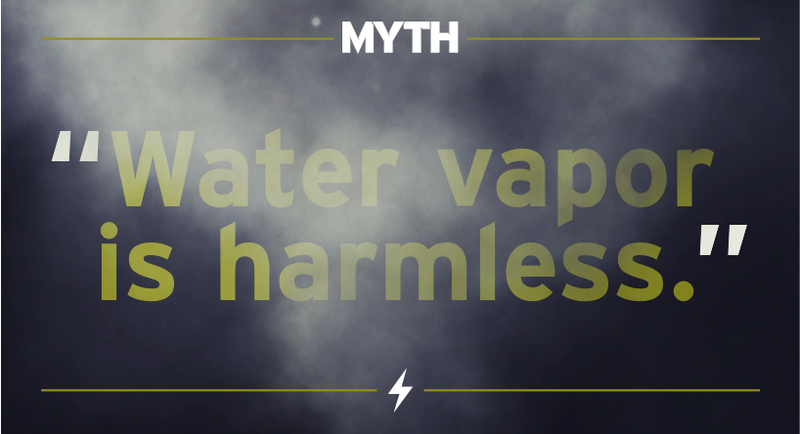 Before you vape, be informed. ²Farsalinos KE, Kistler KA, Gillman G, Voudris V., Evaluation of Electronic Cigarette Liquids and Aerosol for the Presence of Selected Inhalation Toxins. Nicotine Tob Res. 2014; 17:168-74.